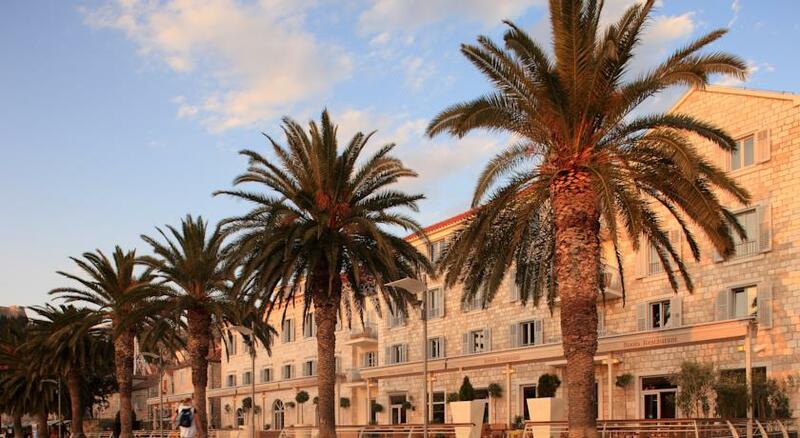 Riva, Hvar Yacht Harbour Hotel in Croatia is a 100-year-old building that sets a new standard for style and luxury in the ancient seaside town of Hvar. 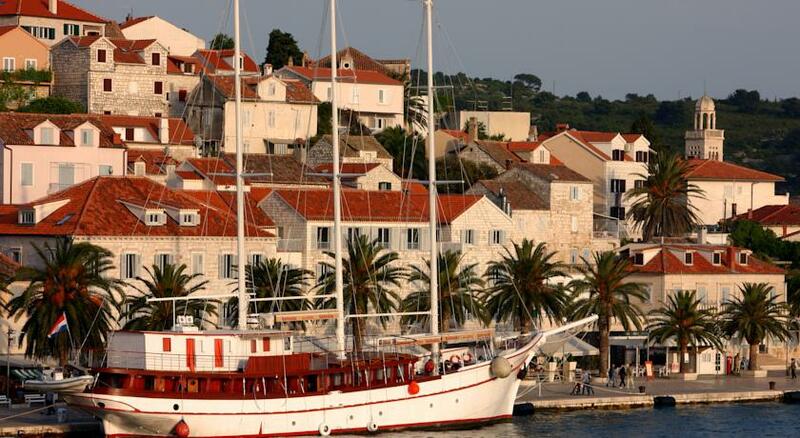 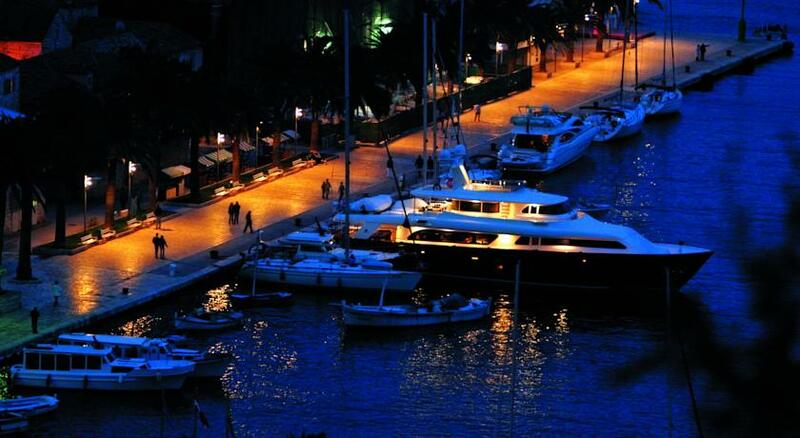 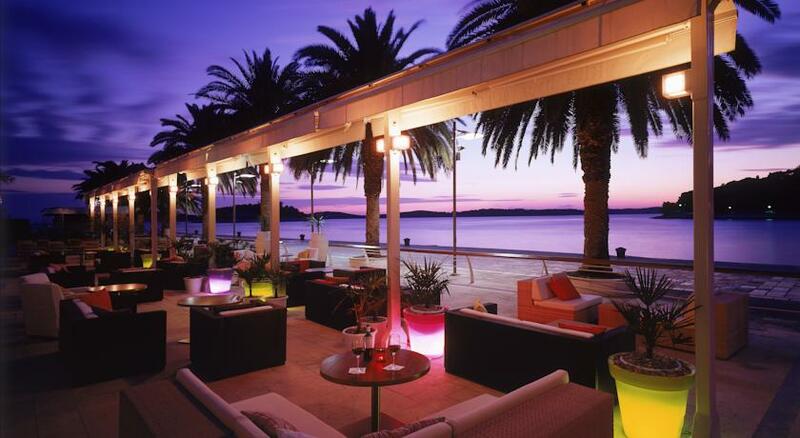 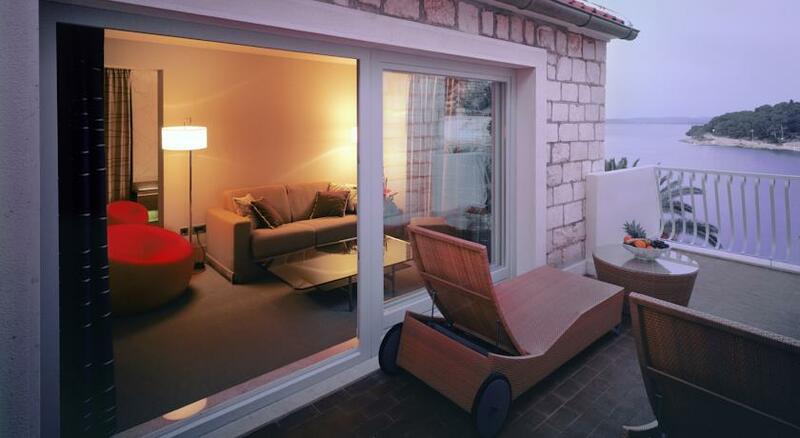 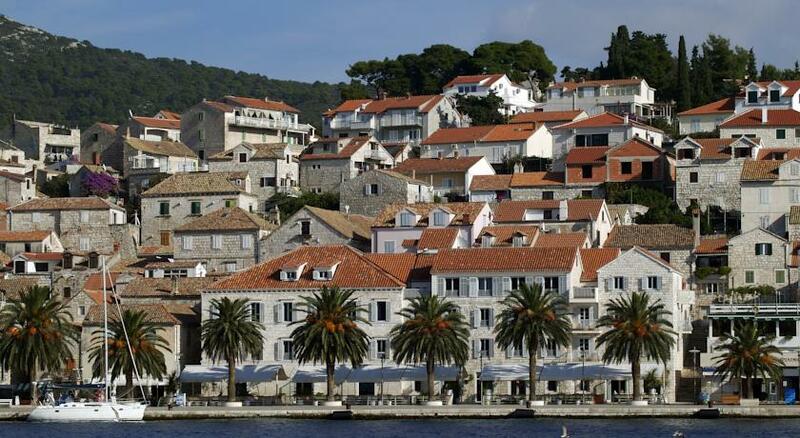 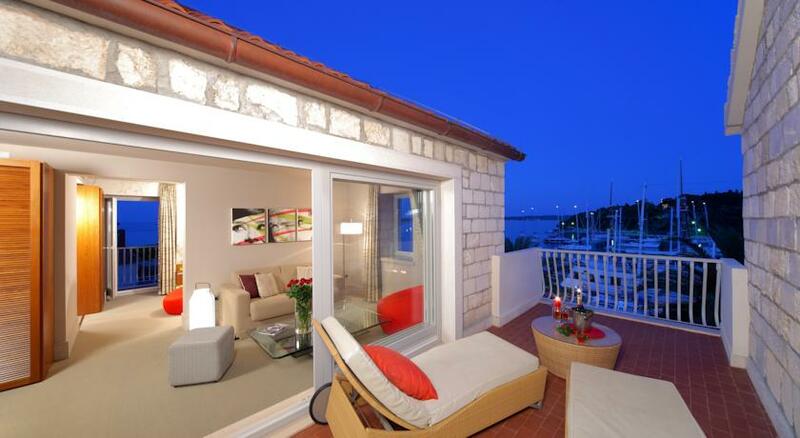 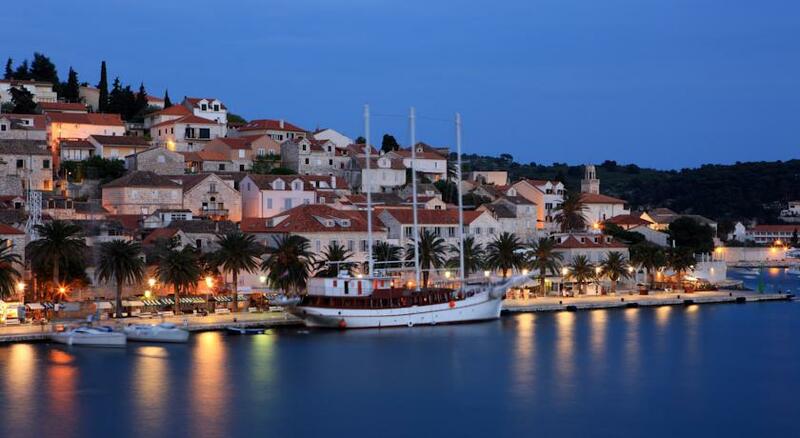 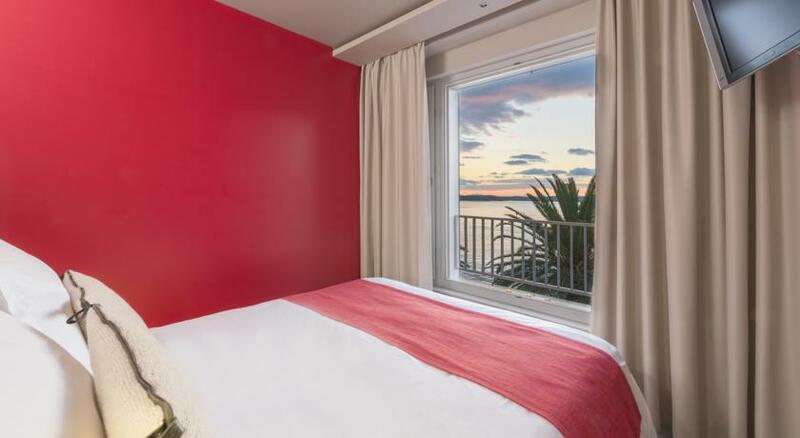 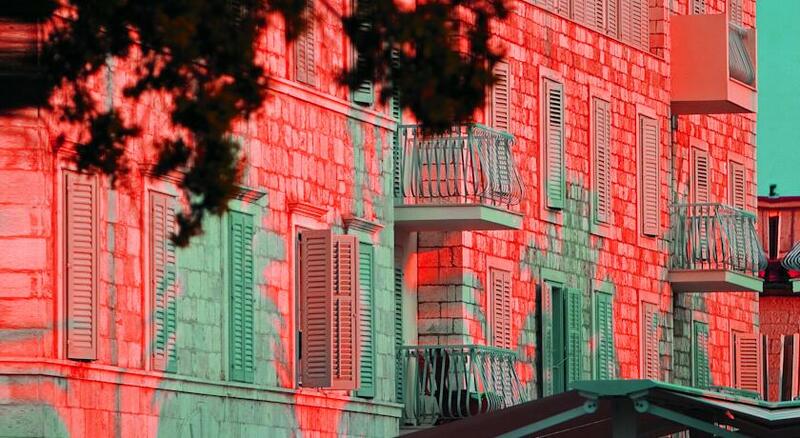 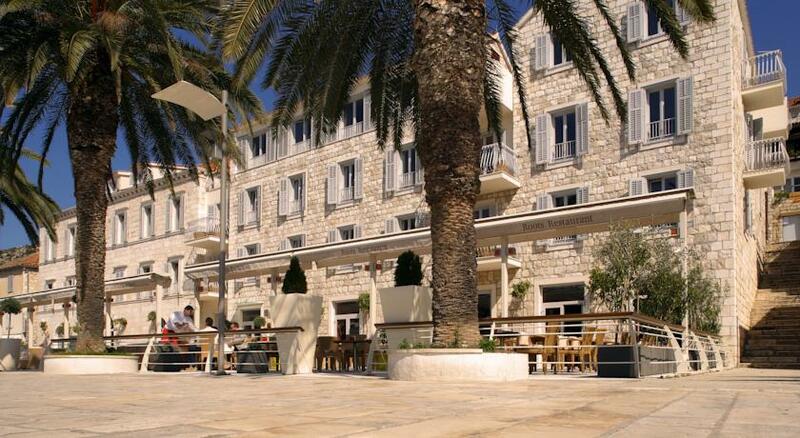 This boutique hotel is located on the most popular promenade in Hvar and offers views of the bustling Hvar yacht harbour. 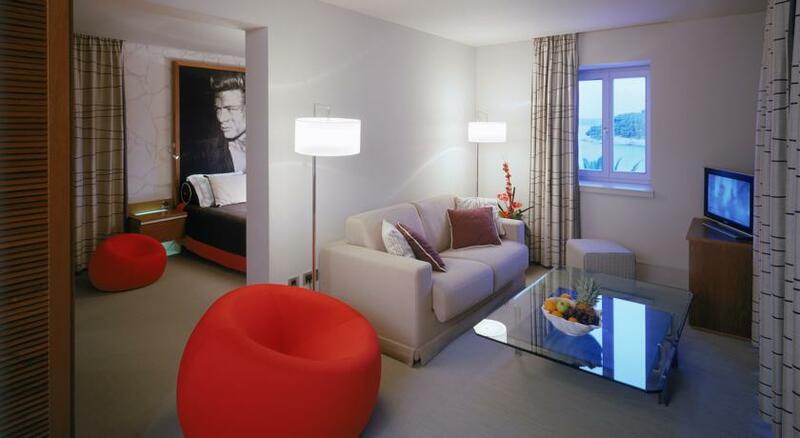 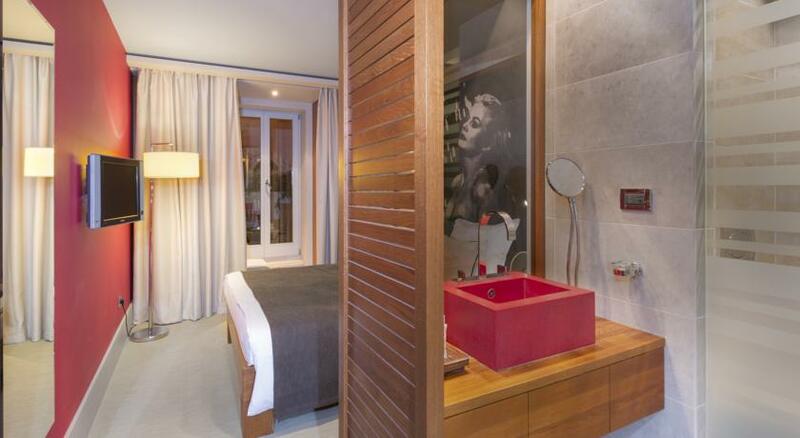 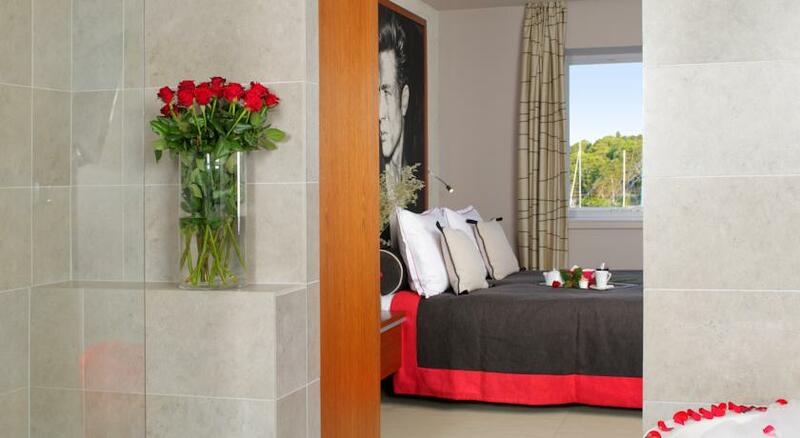 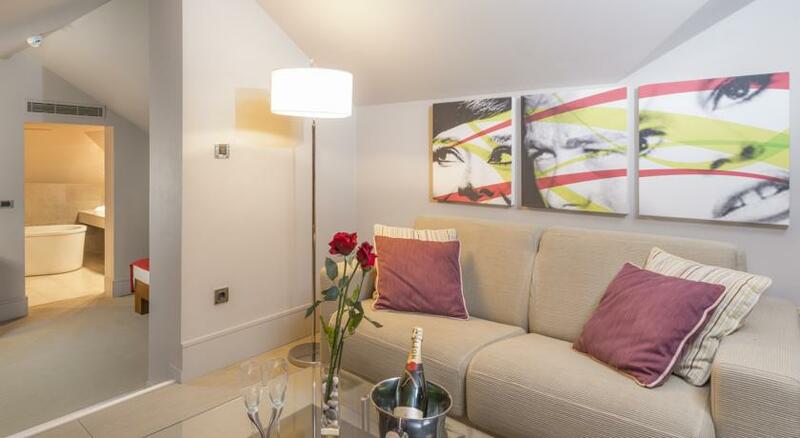 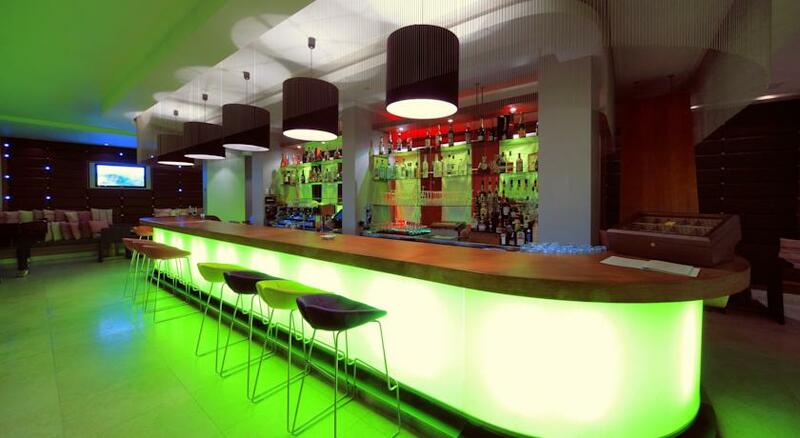 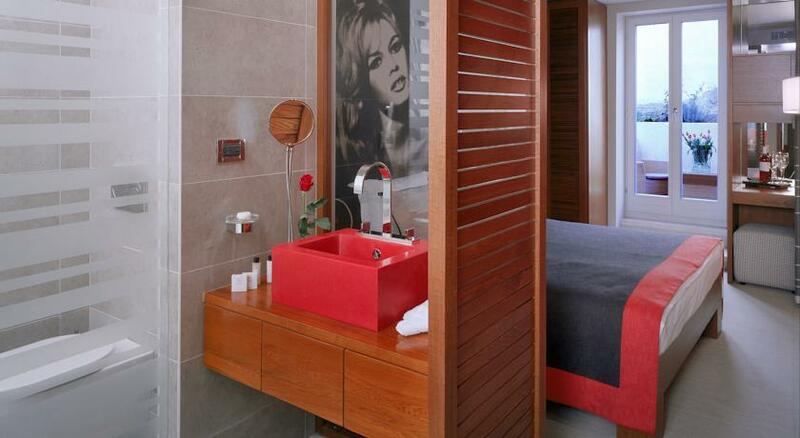 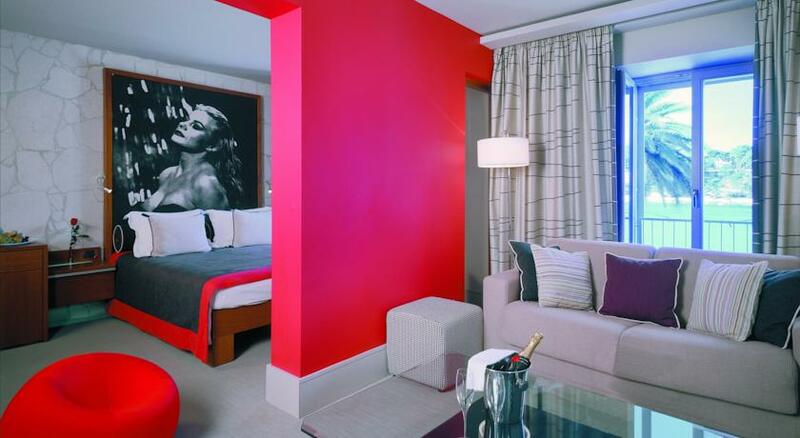 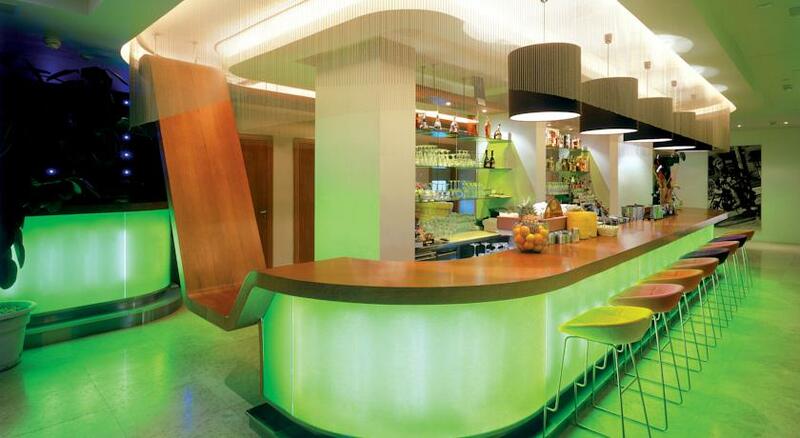 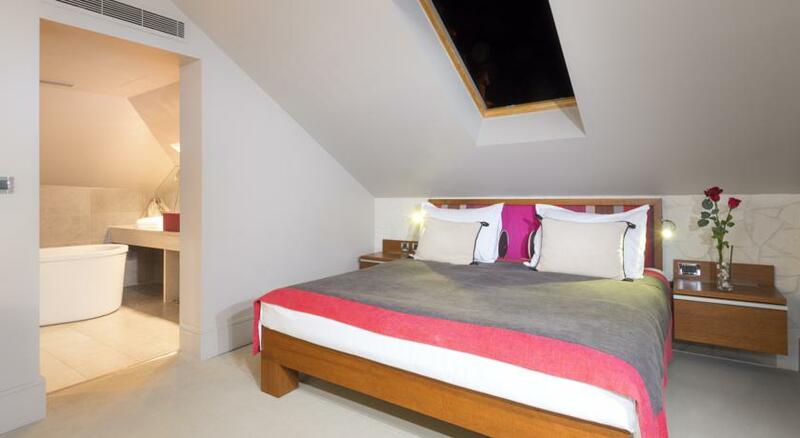 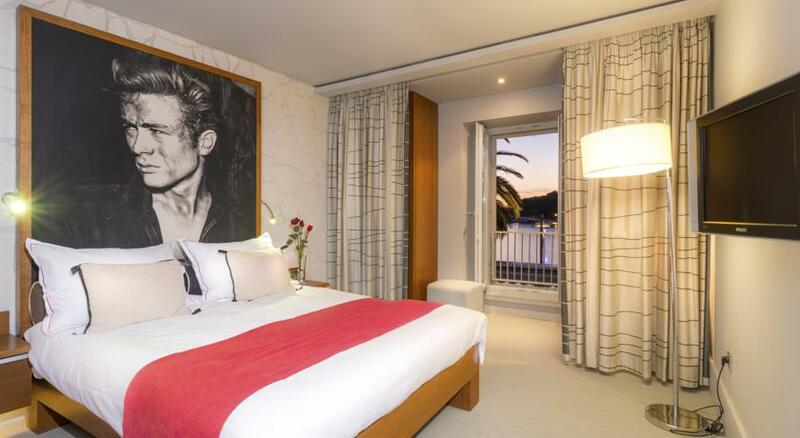 Its' designer air-conditioned rooms take inspiration from the Hollywood glamourous lifestyle. 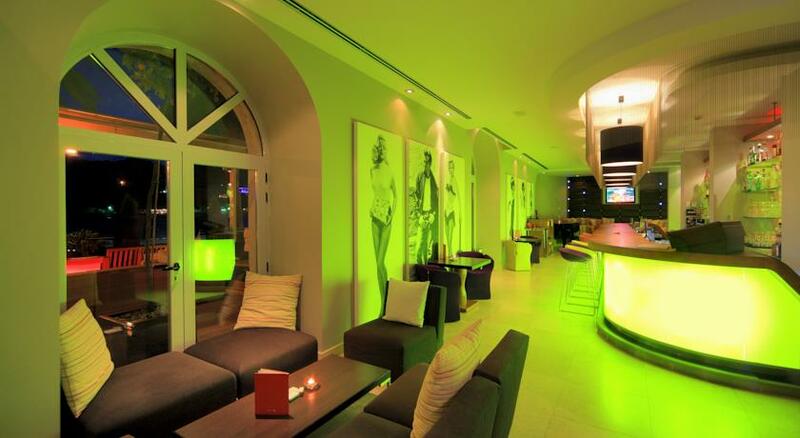 Wi-Fi is included free of charge. 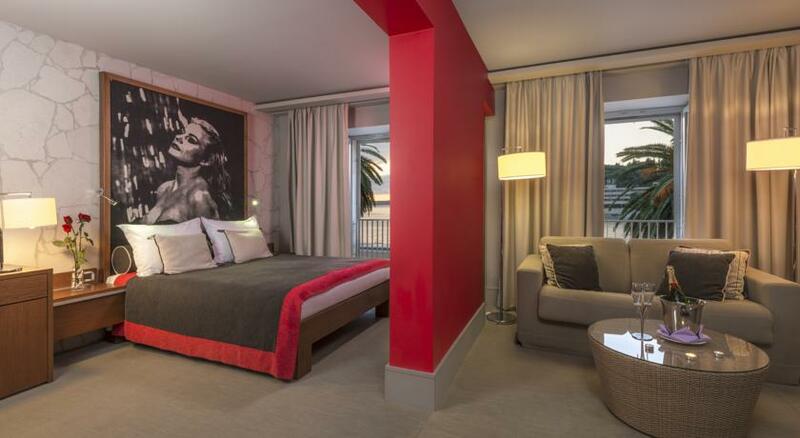 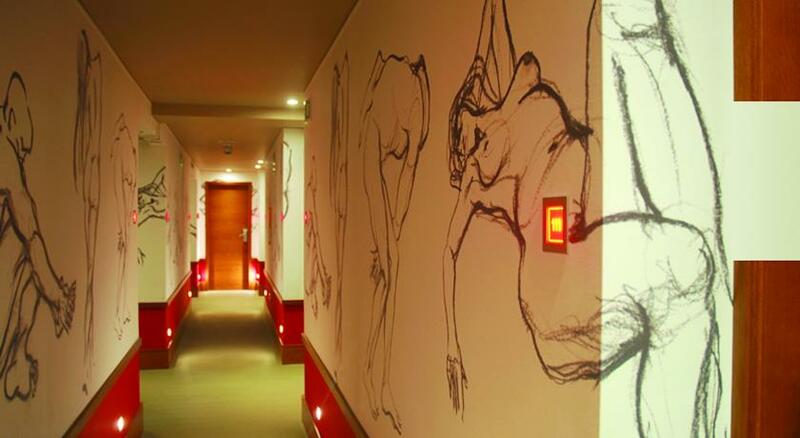 All of the air-conditioned rooms at Riva Hotel have individual themes. 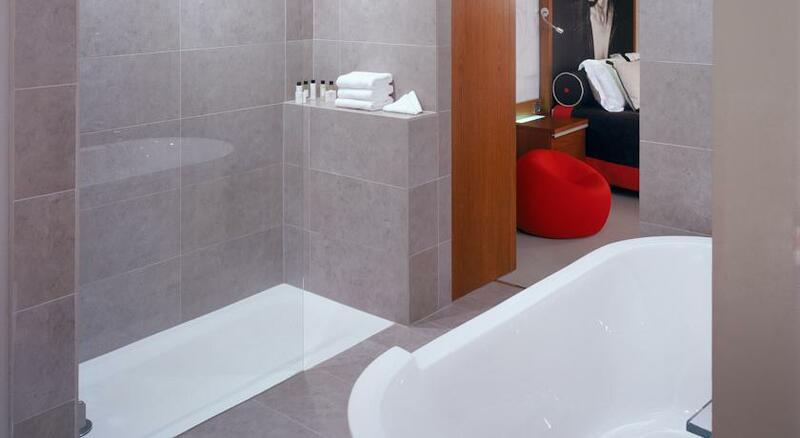 The large en suite bathrooms feature fluffy gowns and designer touches, while other amenities include a flat-screen TV and a mini bar. 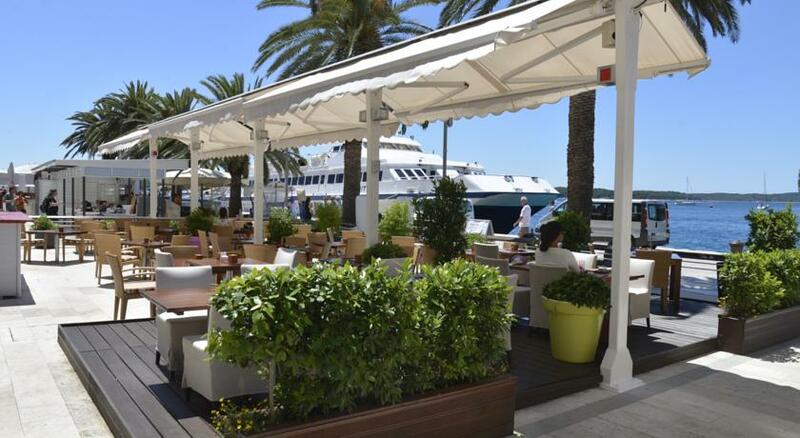 The unique boutique hotel experience continues on the terrace where guests can enjoy trendy gastronomic delicacies combined with innovative cocktail creations. 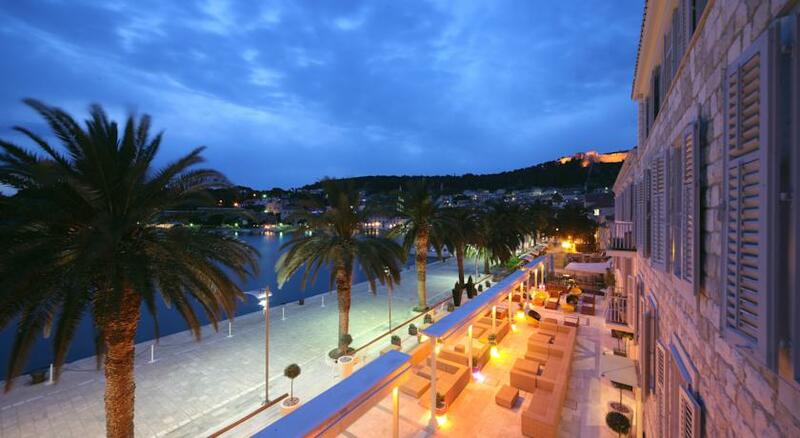 The terrace offers a range of authentic experiences of Hvar's world-renowned scene which gave the island international acclaim. 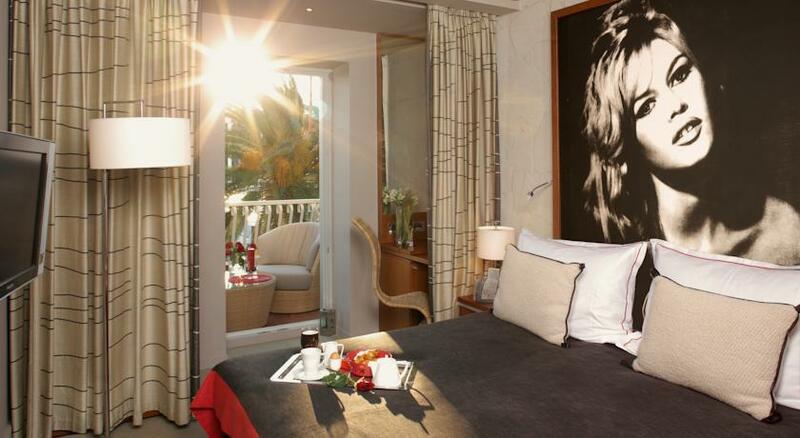 All guests are provided with a unique BB® Hollywood style service that includes 2 bottles of prossecco accompanied by unique chocolate treats, a rich buffet breakfast as well as a daily (16:00-18:00) selection of treats with a glass of wine and 10% discount on all Sensori Spa services in Hotel Adriana.